Hello and thank you for visiting Caddo Lake Fishing & Fellowship, my name is Vince Richards and I have been fishing Caddo Lake since 1995. 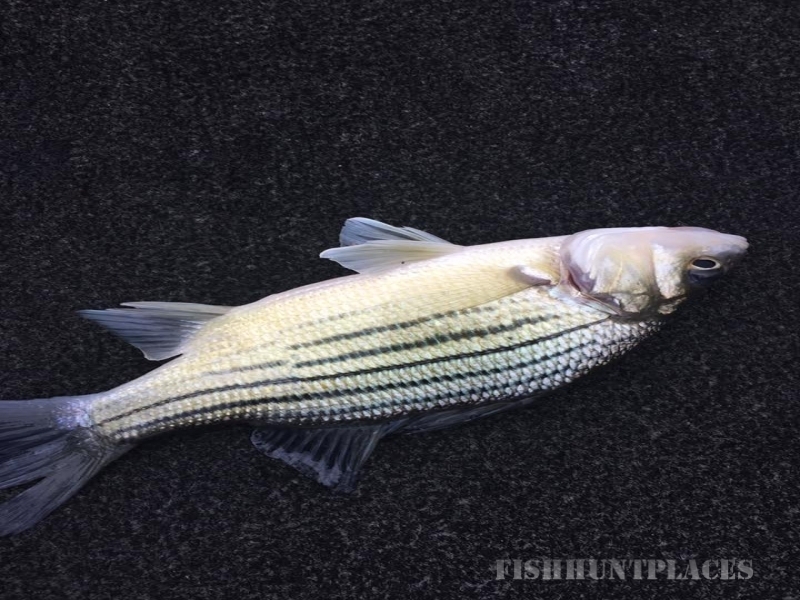 I have been guiding since 2012 and I am on the lake 100 days a year spending time with clients and staying on top of the different patterns and seasons with Black Bass and White Bass. I love this journey that Jesus has me on with meeting folks from South Africa to Canada spending the day on Caddo Lake and having Fellowship in a boat. 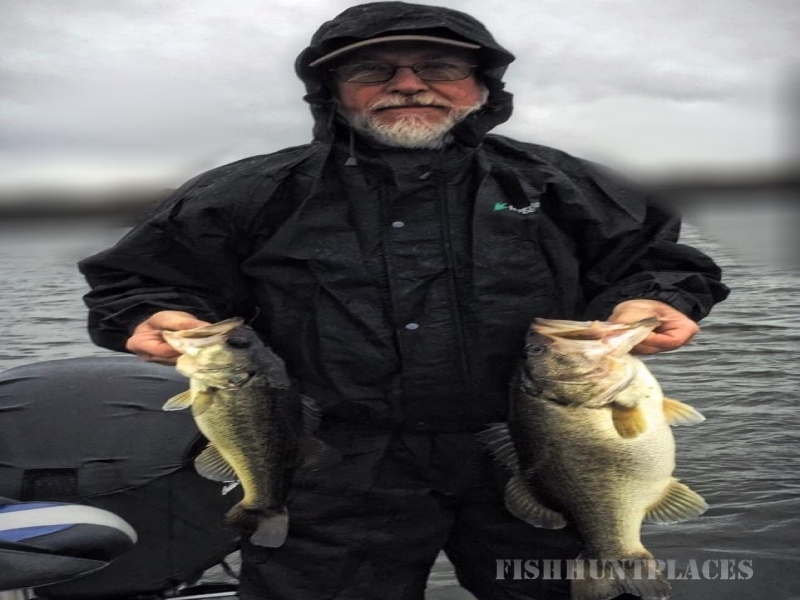 I have been blessed with 10 total bass over the 9lb mark, 5 of them over the 11lb mark and my biggest registered bass going 12.05lbs. I have had some amazing moments with some sweet clients such as Mr. Dusty and his 10.10lb bass, Mr. Terry and his 9.94lb or the day Mr. Daryl with two over 8lbs. 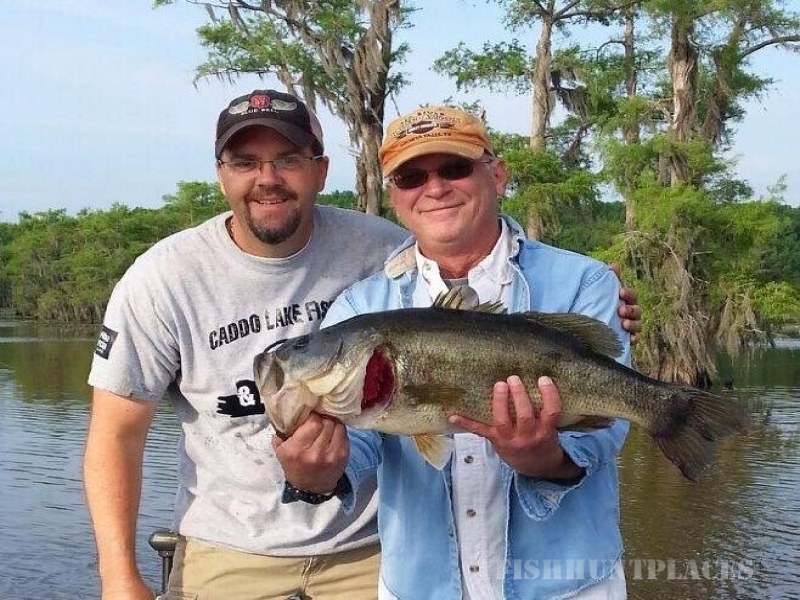 Caddo offers a true bite of a lifetime with every single cast. Would love the opportunity to help create memories with you and your family in any way I can, individual, corporate or group.